Try Tai Chi in 2018! More new class members – welcome! Know someone who would benefit from Tai Chi? Gift vouchers for our Tai Chi classes now available. 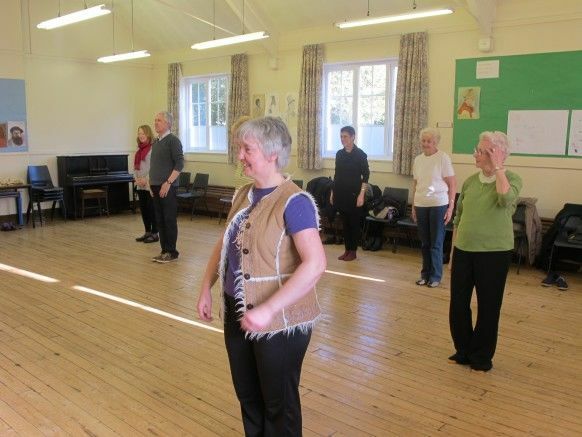 For West Midlanders interested in Tai Chi, we’re giving two free demonstrations on tomorrow!